This is our current selection of accessories to complement the Aquaponic kits. 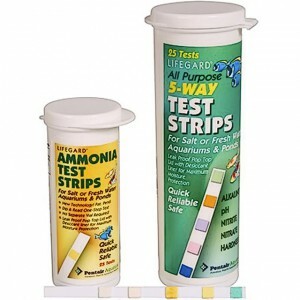 The Starter kit is used to help establish the biological cycle between the plants and fish. 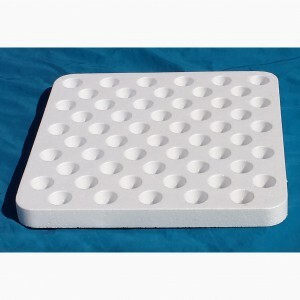 Pucks provide the growing medium in the system and are designed for the ideal fit for our rafts. 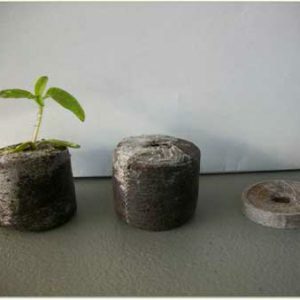 One puck holds one plant and is for one-time use. 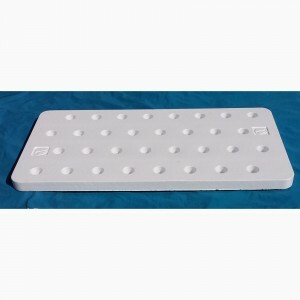 Rafts are designed to fit properly in our Aquaponic kits. A 4’x’8′ can hold twice as many rafts as a 4’x’4′, and so forth with the larger kits.